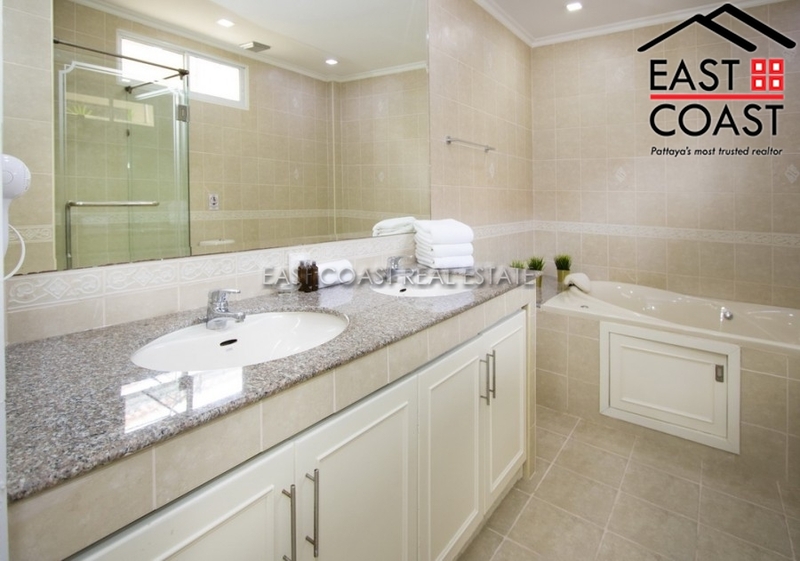 Avoca Garden 2. 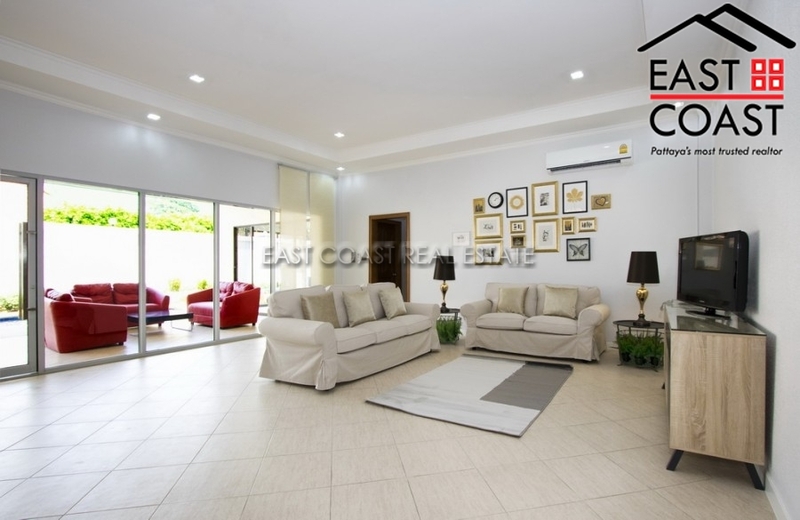 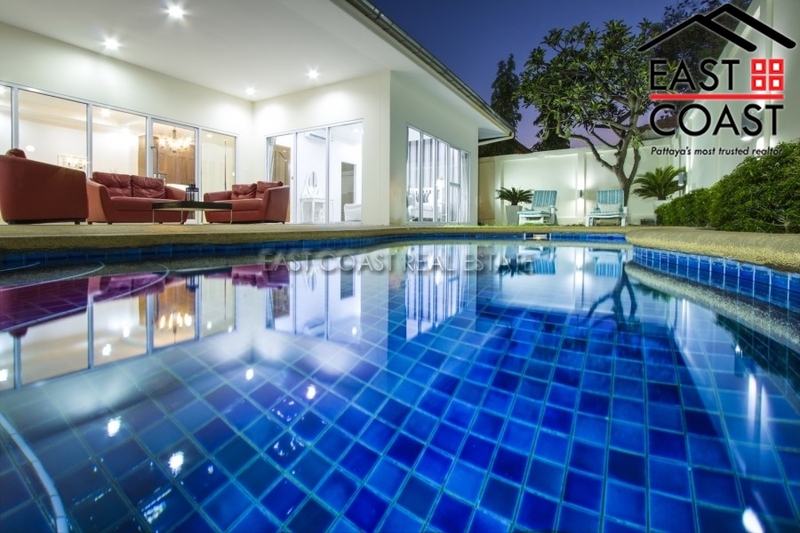 This modern 2 bedroom villa is located on Pratumnak Hill Soi 5. 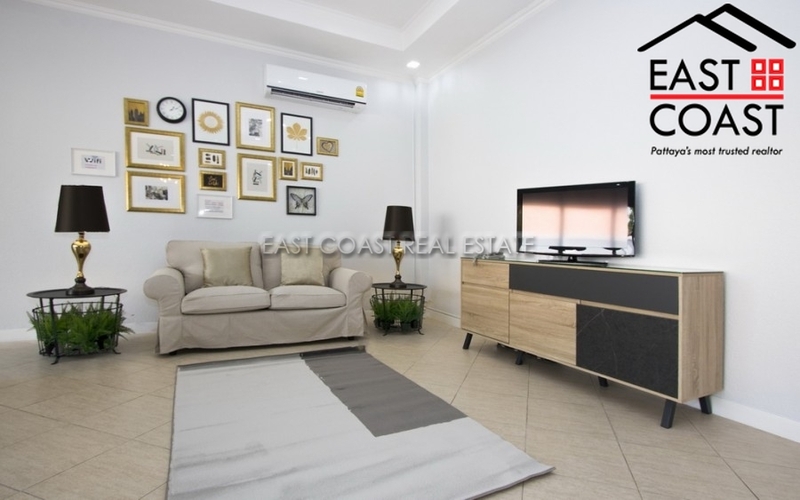 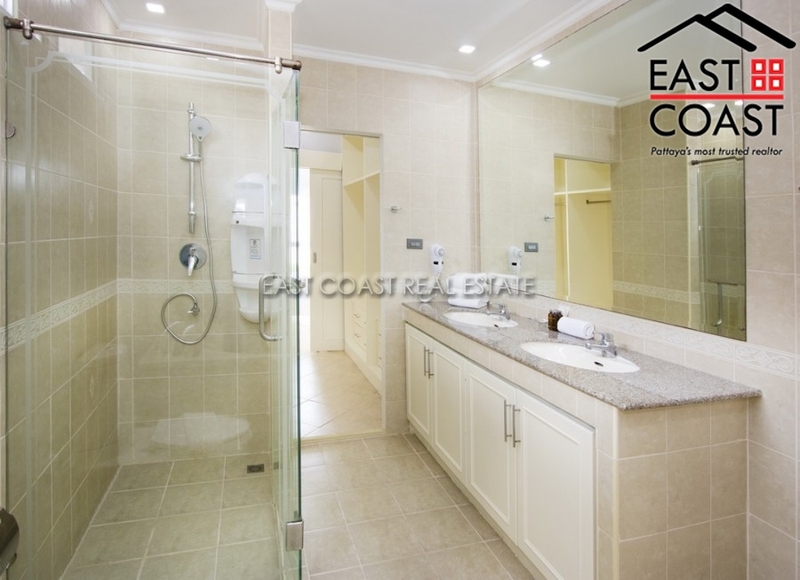 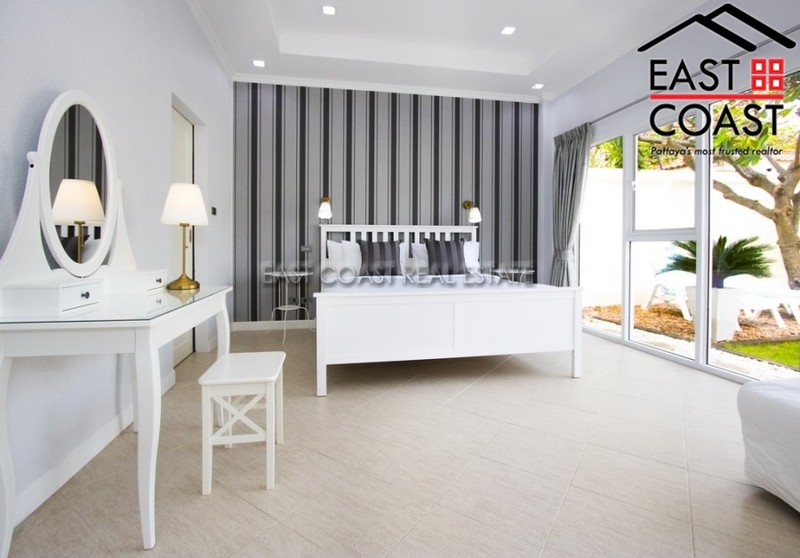 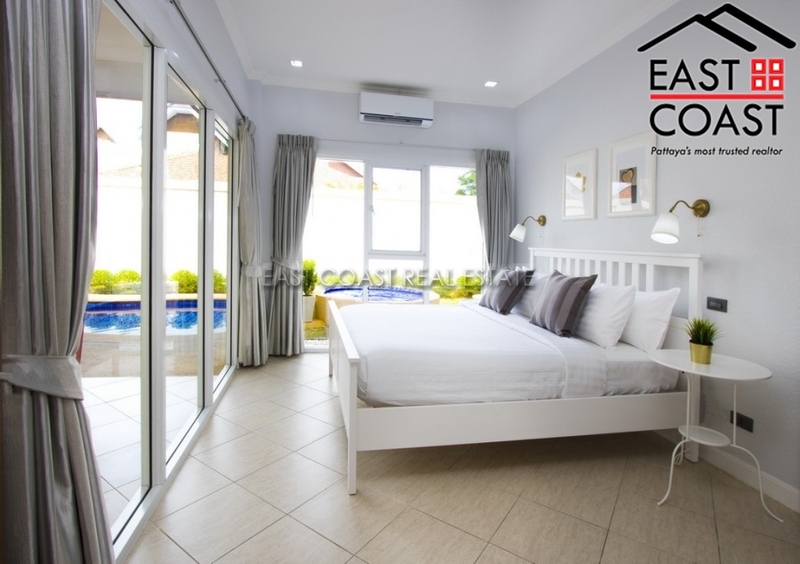 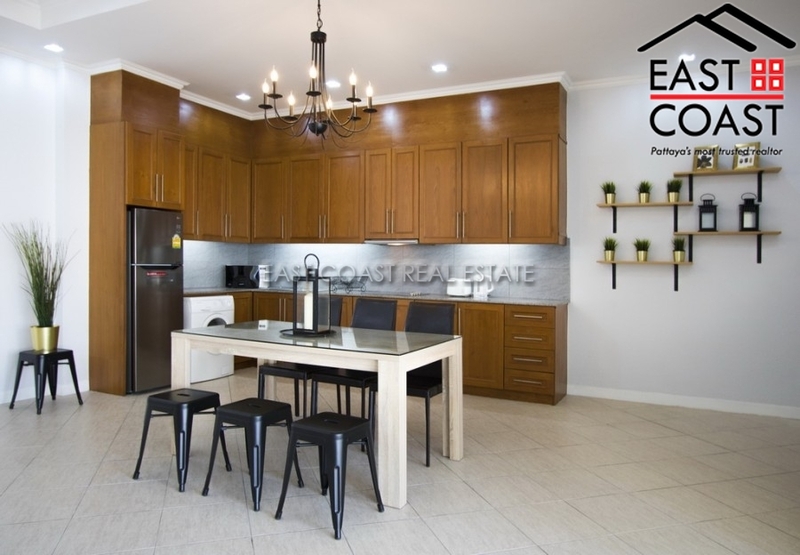 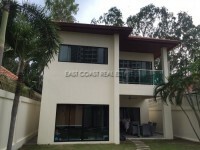 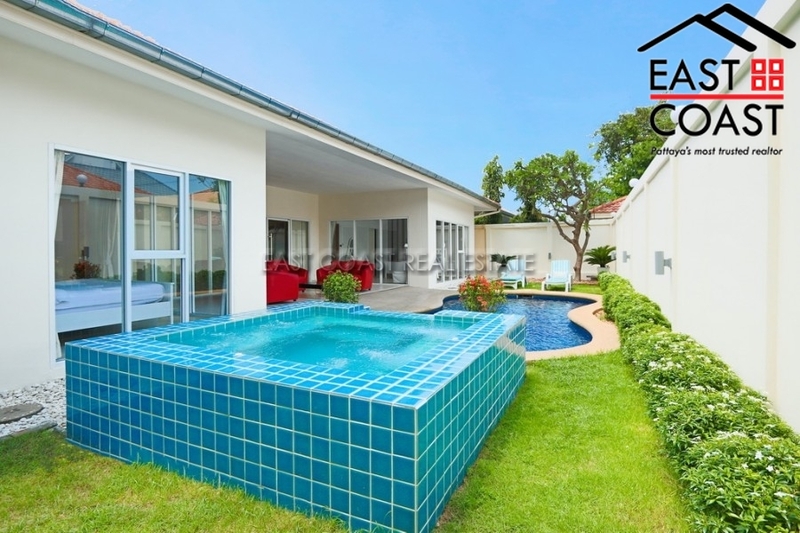 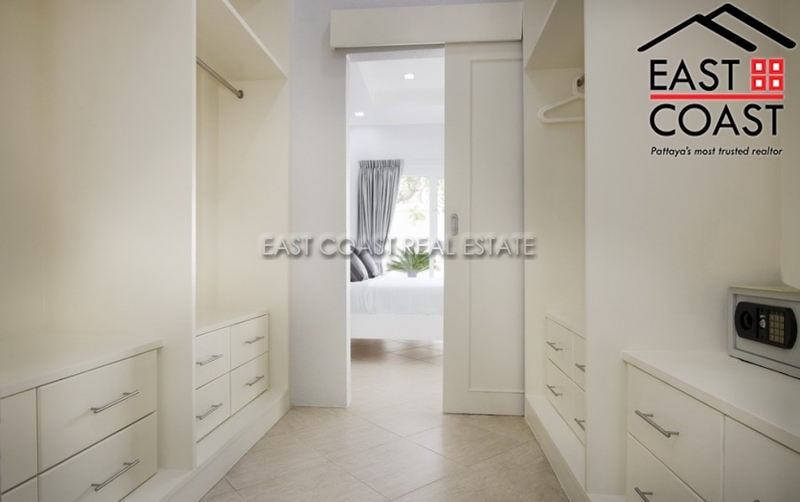 A popular and sought after area that has easy access to the beach, Jomtien and Pattaya City. 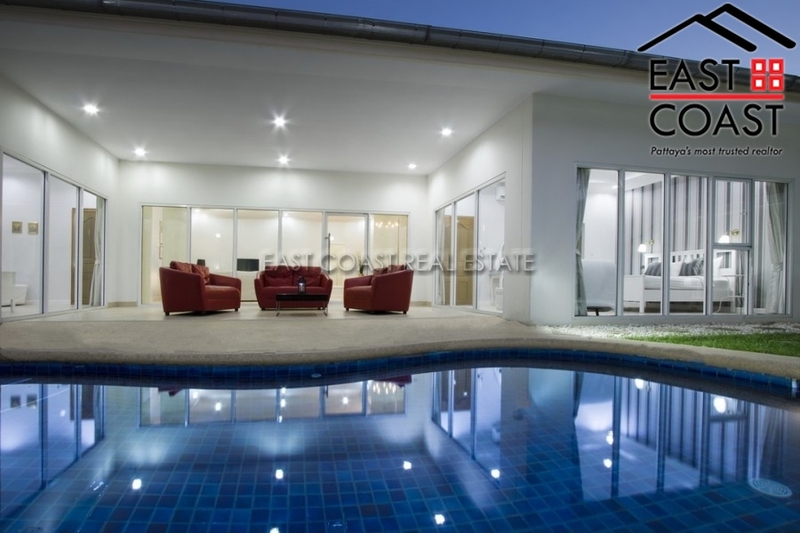 The home is sited on 100 Wah² (400 m²) plot of land and features 170 m² of living area. 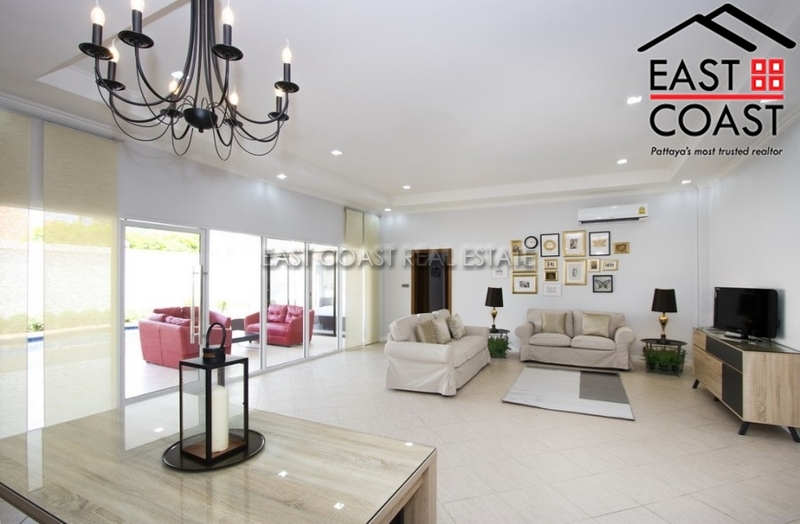 It has been recently renovated and features an open plan living area which leads out to the large patio overlooking the private pool, fitted European kitchen, 3 air cons, 3 bathrooms with Jacuzzi in master bedroom, alarm system, garden and private car park with automatic gate. 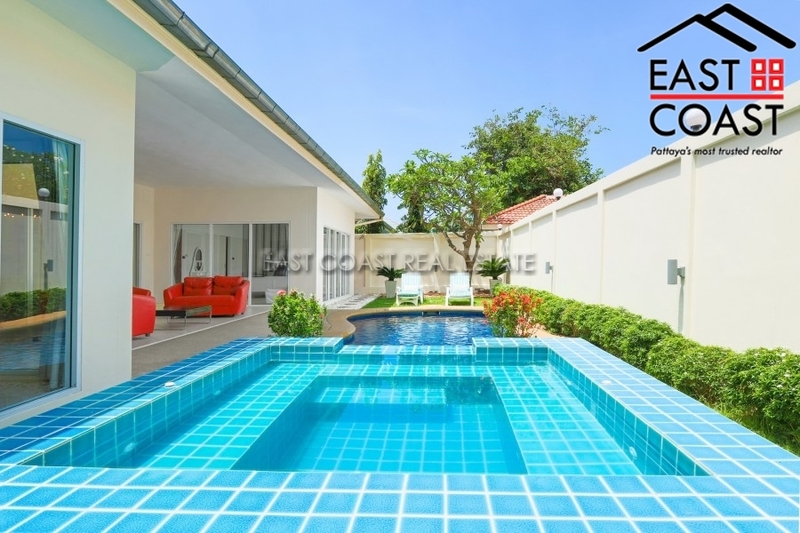 It is available for sale fully furnished with title deed held in Thai Company name.